Harrisburg, PA – The bright future of agriculture will be on display as the 55th All-American Dairy Show comes to the Pennsylvania Farm Show Complex September 15-20, bringing 1,200 national competitors in 22 individual contests exhibiting 2,200 of the finest dairy cattle in the industry. The show will also feature 42 secondary student and collegiate teams from across the country competing in a cattle-judging invitational that demonstrates their knowledge of breed characteristics and their oral presentation skills. During the show, Elsie Wolff of Quarryville, Lancaster County, will receive the Obie Snider Award, named for the show’s founder.Since 1988, Wolff has served as the Guernsey representative for the Pennsylvania Dairy and Allied Industries Association, the volunteer board of directors that governs the All-American Dairy Show. She has also served as secretary-treasurer of the Pennsylvania Guernsey Breeders Association since 1980. Wolff has exhibited at the All-American Dairy Show for nearly 60 years. 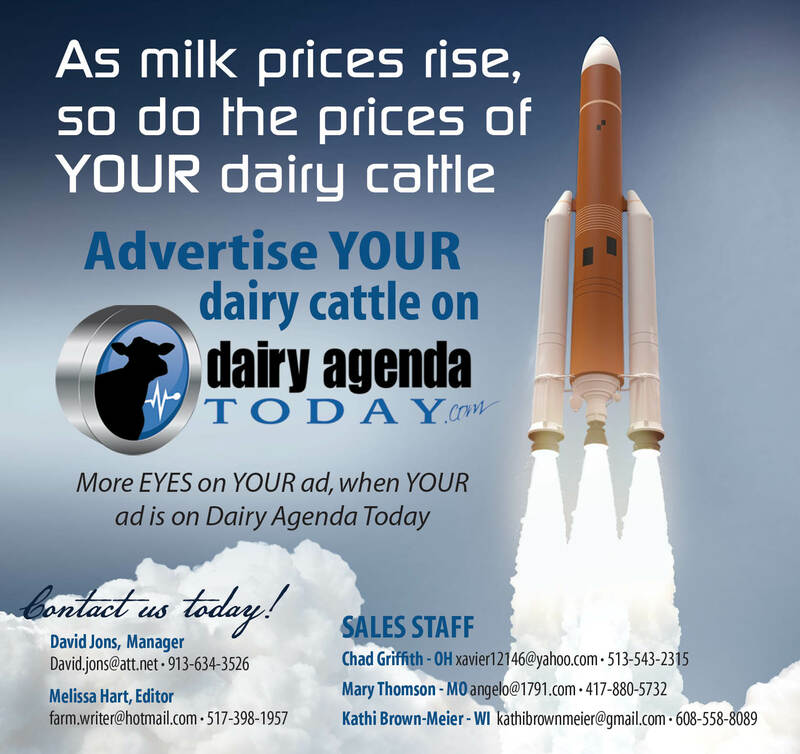 She was named the All-American Dairy Show Image Award winner in 1998 and the Pennsylvania Dairymen’s Association Distinguished Dairy Woman of the Year in 2000. Dr. Alan McCauley, a retired veterinarian from Mount Cory, Ohio, will receive the Image Award, presented annually to an individual who has enhanced the show’s image with significant contributions to its reputation, prestige and welfare. In addition to industry recognition and competition, the All-American Dairy Show will feature the Eastern Elite Sale with 68 lots across all dairy breeds, the nation’s only all-dairy antiques and collectibles show, a trade show offering the latest in dairy innovations, and a Milkshake Madness competition featuring celebrity competitors, including Secretary Redding, testing the theory that everything goes with milk.